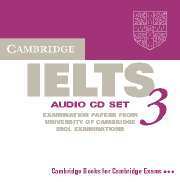 Contains four IELTS tests and CDs with recordings in the same format as the exam.  Cassettes contain listening material for four model papers especially prepared for publication by UCLES. 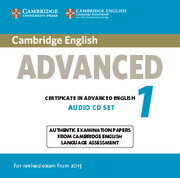  Provides students with an excellent opportunity to familiarise themselves with the IELTS listening paper and to practise examination techniques using authentic test material.  Recorded in the same timed format as the exam itself.